Minister for Fisheries and Deputy Leader of the People’s National Congress Party, Mao Zeming, has called on the Leader of the Opposition to engage in smart debate and not “senseless outbursts” to mislead the public. The Minister claimed that the Opposition Leader made some unsubstantiated claims in relation to asylum seekers and police training in a recent news conference. While brushing aside Mr Polye’s statements, the Minister said asylum seekers continue to be repatriated to other countries and police training standards continue to rise. “The current Opposition is all about taking cheap-shots to get a news headline and lacks any consideration of fact and reality,” Mr Zeming said. 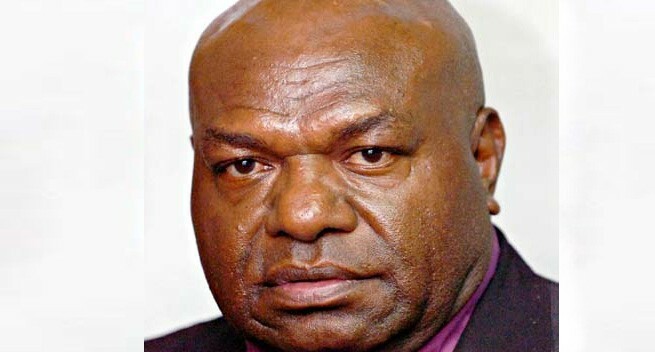 "As this takes place asylum seekers have been permitted to move freely so long as they obey the laws of Papua New Guinea.” "In the coming months we will see numbers further reduced,” Minister Zeming said. He added that Papua New Guinea’s involvement in this program has saved countless lives that would have been lost at sea. “It has also involved the creation of jobs on Manus in support of the program and the development of infrastructure,” Zeming said. Minister Zeming also said over the past five years there has been expanded and better quality training of police officers in the country.